While the concept of the decisive moment is often associated with dynamic, synchronic activity captured in an instant – it may just as well apply to the photographic image that records a thoughtful moment of fleeting solitude or calm. Praxis Gallery seeks the submission of photographic works that explore this intersection of form, function and significance. All genres, capture types, color and black & white, traditional and non-traditional photographic and digital post-production processes are welcome for submission. Image requirements: JPG format; 72 dpi; 1024 pixels or less on longest side; 4MB or less in file size. Online submission of digital photographs via the website. 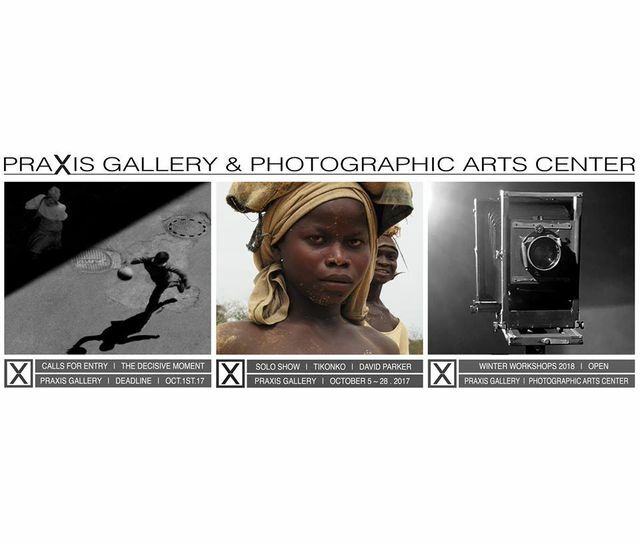 Praxis Gallery provides free printing, free matting and free framing for all exhibiting artists.